Taste the Fun and Adventure! Contact us for further information. Have you ever considered enrolling in one of many PADI Specialty Courses… Do you want to have your dive skills tested… Do you have a genuine interest in improving your diving… Do you want to increase your diving knowledge… If so contact the Team at The Arizona Dive Shop and enroll in a PADI Specialty Course. 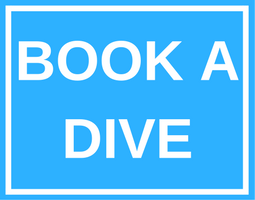 These Courses provide sound and proven training allowing divers to become better divers in there chosen field. 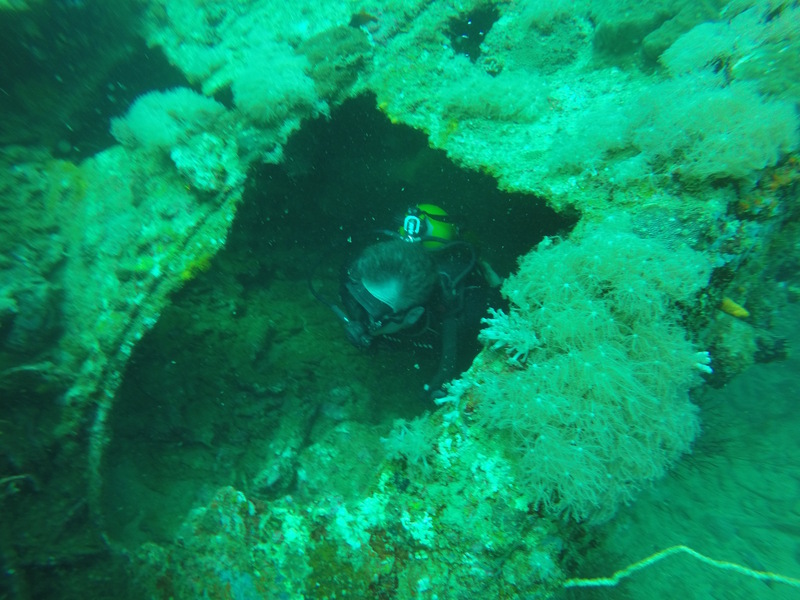 Here at the Arizona Dive Shop all our instructors are experienced specialty instructors and due to the nature of many of our dive sites being deeper than average wreck sites we teach many more specialties than most other dive centers. Enroll in a PADI Specialty Course here and be assured of the best possible training with staff that have a passion for creating great divers. If you think you have what it takes to become a PADI specialty diver, click “I’m Ready to Go” below and sign up today!